HLN Director Paul Frowen attended the official opening of the new facility on 13th March 2018. 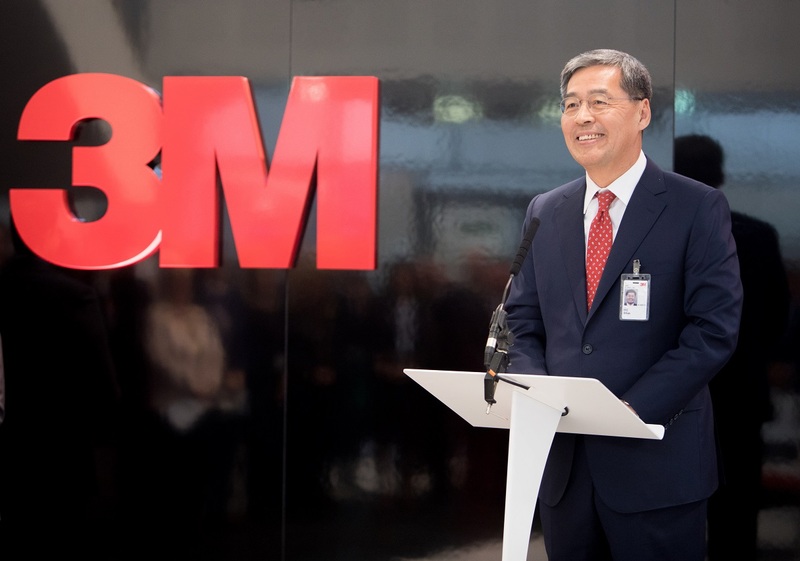 3M UK PLC Managing Director Irfan Malik and 3M Vice Chair and Executive Vice President HC Shin welcomed guests and formally launched the new facility with the planting of three American Sweet Gum trees on the approach to the building. 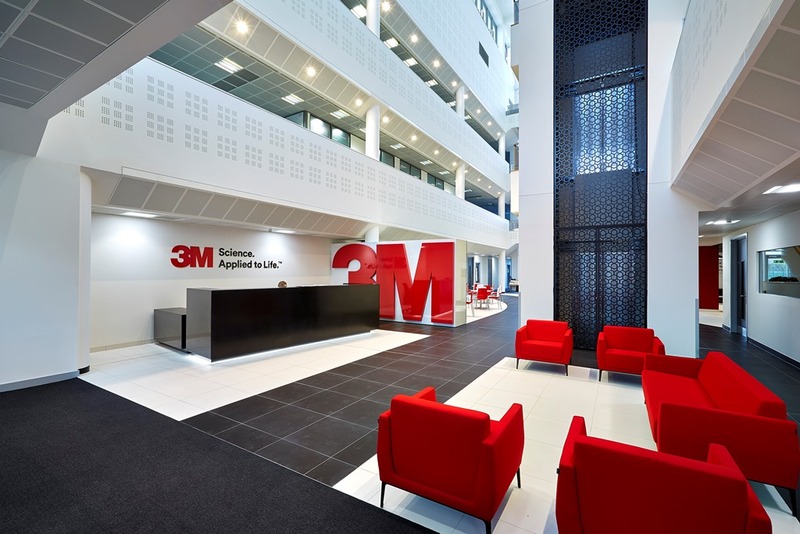 HLN have a long history of working with 3M at numerous locations around the UK, including Gorseinon, Atherstone, Newton Aycliffe, Loughborough and 3M’s UK headquarters in Bracknell. For Building 47 HLN provided architectural and interior design services along with contract administration during the construction period. Having completed Building 47 attention has now turned to the design for Building 39 at Charnwood Campus which will provide laboratory facilities for 3M’s AR+D lab team, which is due to be completed later this year.